Pennsylvania's credit rating took its latest hit Wednesday, another black eye in a nearly three-month budget stalemate that has pitted Democratic Gov. Tom Wolf and the Republican-controlled Senate against the Republican-controlled House of Representatives. The credit rating agency Standard and Poor's lowered its rating on Pennsylvania's debt, citing the state's stubborn post-recession deficit and its history of late budgets, as well as Standard and Poor's belief that the pattern could continue. The state's deficit is manageable, Standard and Poor's said. 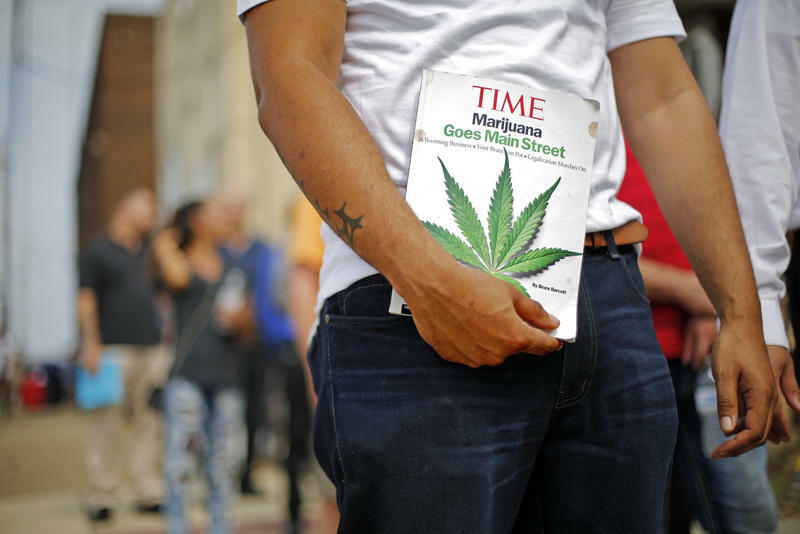 But, it said, the state's reliance on one-time cash infusions has put too much stress on its tax collections to pay its bills on time. The downgrade is the second by Standard and Poor's in three years — the previous one was under Wolf's Republican predecessor — as budget makers have struggled to pull Pennsylvania out of a long-running deficit. 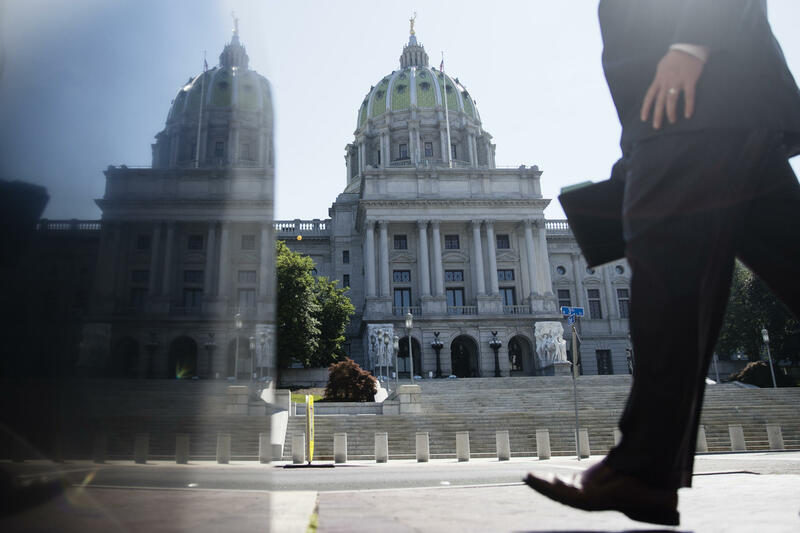 The downgrade comes as lawmakers argue over how to resolve a roughly $2 billion deficit, stemming largely from Pennsylvania's biggest cash shortfall since the recession. 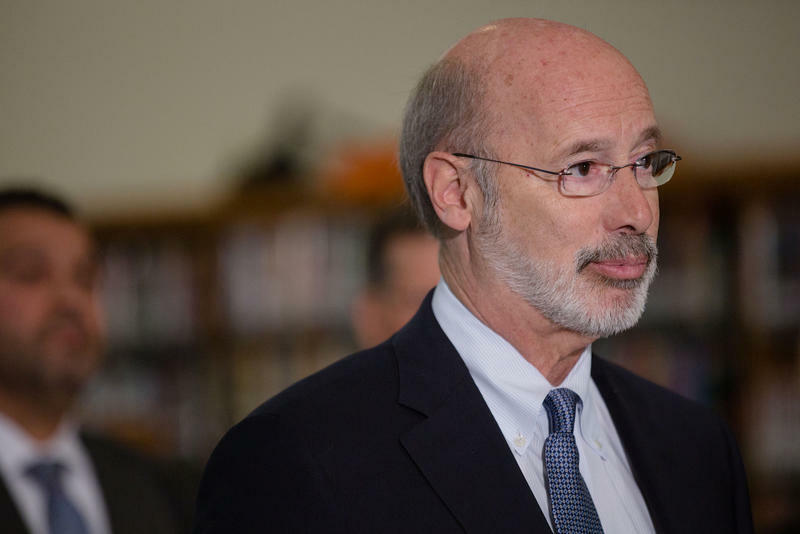 The deficit is making itself felt: Wolf has had to delay big payments for lack of cash. Pennsylvania is now rated even lower among states, sliding to the bottom five rated by Standard and Poor's. "For months, I have warned that a credit downgrade was looming," Wolf said in a statement. "I have said repeatedly for three years that we must responsibly fund the budget with recurring revenues." Democratic lawmakers accused anti-tax House Republicans for forcing the downgrade, while House Republican leaders blamed Standard and Poor's and state "fiscal officers" who "refuse to pay bills." 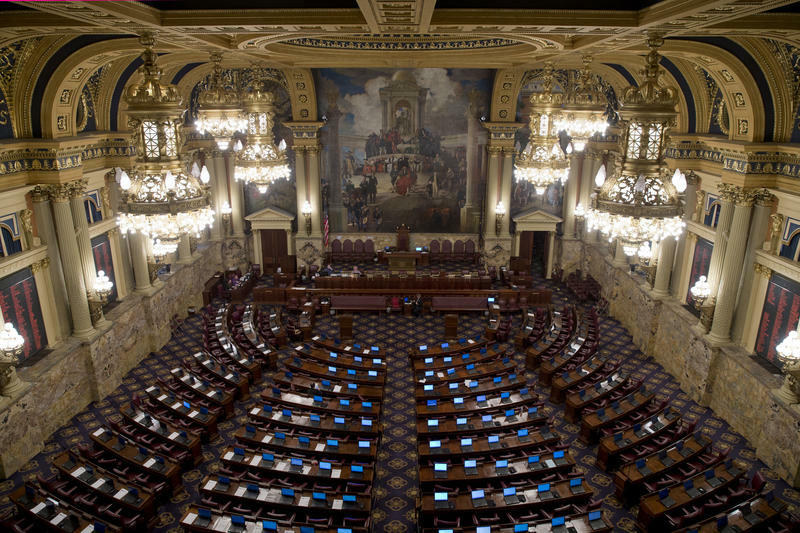 However, Pennsylvania's two independently elected fiscal officers, Treasurer Joe Torsella and Auditor General Eugene DePasquale, both Democrats, are refusing to authorize a short-term loan during the stalemate. Senators are trying to figure out how to move forward on the stalled state budget. They’re planning to formally vote against a conservative House funding plan Wednesday in hopes of kick-starting an expedited process known as a conference committee. However, there’s no guarantee that will happen. After receiving it last week, Senate leaders quickly made it clear they don’t support a House proposal that would close the $2.2 billion budget gap primarily with one-time fund transfers instead of taxes.